Bollywood celebrities Deepika Padukone and Zoya Akhtar opened up about their struggle with depression and how they overcame it. 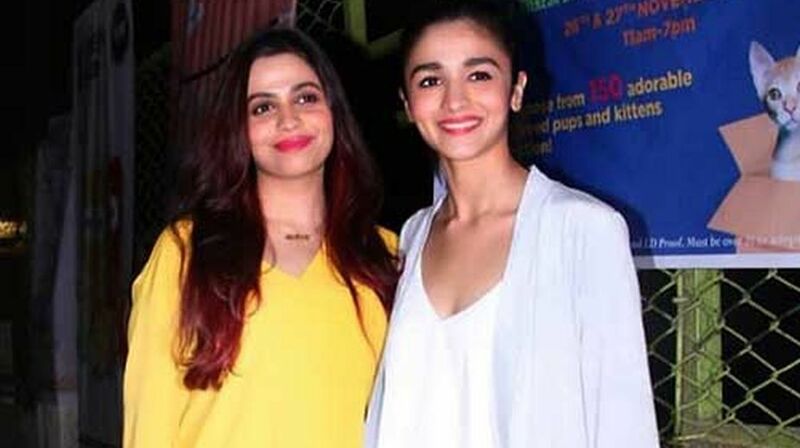 Now, Alia Bhatt’s sister Shaheen Bhatt has poured her heart out about her battle with depression. Writing in Vogue India, she started with two recent high profiles suicides, saying “mental health and depression are issues that cannot be ignored anymore”. She shared her own experiences in the battle against depression.